Turn left, rather than right from Dublin airport and you’ll stumble across the time-warp towns, villages and castles of the Boyne Valley. Here’s why the region makes for a perfect 48 hour getaway. Just 30 minutes north from Dublin’s compact streets and bustling shops lies the Boyne Valley. Straddling County Meath and County Louth, this is an Ireland of fresh full-cream milk, plump sourdough bread and locals offering up tales of myths and legends over whiskey, late into the evening. 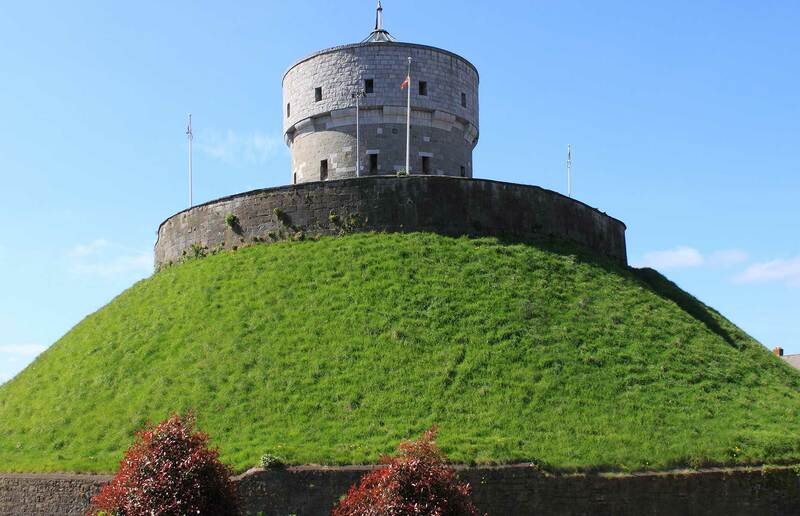 While the area is famous for being the scene of the Battle of the Boyne in 1690 – when William of Orange defeated James II – that’s just the tip of the iceberg when it comes to the region’s place in history. As you wend your way through the roads of the valley, 5,000 years of heritage are evident across the hilly fields of lush greenery and farmland, with monuments popping up at every twist and turn. Here you can discover tombs older than the pyramids, take a stroll around a 13th century Barbican in Drogheda or meander around historic homes and gardens such as those at Beaulieu. And then there’s the food. The Boyne Valley has more than its fair share of top-notch restaurants, focusing on Ireland’s natural larder of shellfish, beef and dairy. Before you go, check the calendar of events for the Boyne Valley Food Series, a rolling programme of street food, cook-offs between local chefs and foodie-themed walks. So it’s not surprising Boyne Valley was awarded ‘Ireland’s Foodie Destination 2017 Runner-up’, having won the award in 2016. Check-in to: the Headfort Arms Hotel in the market town of Kells. This family-run hotel has 45 comfortable bedrooms, with some offering luxe features such as freestanding bathtubs, high ceilings and squishy queen-sized beds. Need some pampering? Book a massage or facial at the small spa, which uses skincare products from local brand Skinician, before tucking into dinner at the Vanilla Pod restaurant, where the peach and goats’ cheese tart is not to be missed. 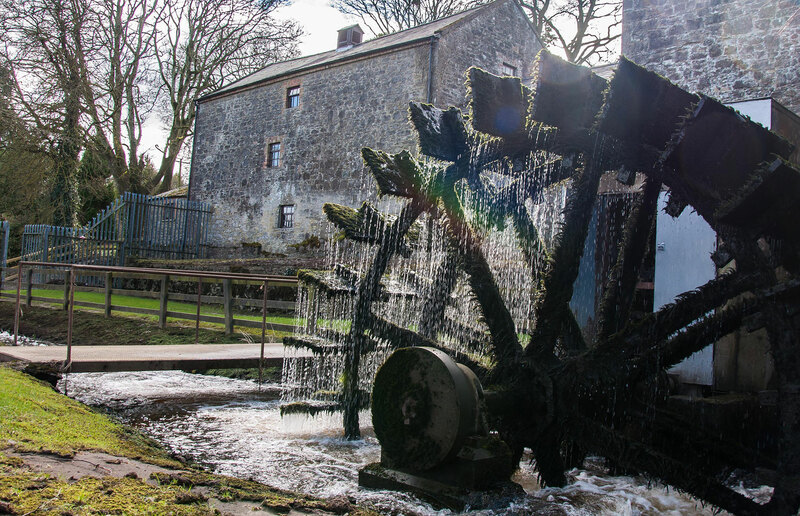 Mill your own flour: book a guided tour at Martry Mill, one of Ireland’s last surviving watermills, dating from 1641. Run by the Tallon Family since 1859, master miller James Tallon will explain the process of producing traditional stone-ground wholemeal flour. Perfect for making traditional soda bread, it will take your GBBO inspired bakes to the next level. Immerse yourself in Irish culture at: Causey Farm. It’s only fitting to get a taste of traditional Irish life while in the Boyne Valley. Here you can meet the Murtagh family and try your hand at ceilidh dancing, the bodhrán (traditional Irish drum), soda bread making and helping Patch the sheepdog round-up his flock. And if you want to get seriously hands-on you can milk a cow too. Top tip: if you’re in the area around Halloween, Causey Farm’s Farmaphobia immersive hauntings are an award-winning experience, running from mid-October. Have a casual dinner at: The Central, where the focus is on hearty home-cooked meals made with local ingredients. Tuck into signature dishes such as cocoa chilli beef short rib, 12 hour slow cooked McGranes pork belly and Kilmore Quay crab claws. And while lots of restaurants make claims about sourcing suppliers locally, 90% of the ingredients used in the dishes here come from no more than 30 miles away. Hitch a ride in a tank: at the Irish Military War Museum. This private collection will give you a sense of what conflict was really like on a tour around trenches filled with relics from the First and Second World Wars. 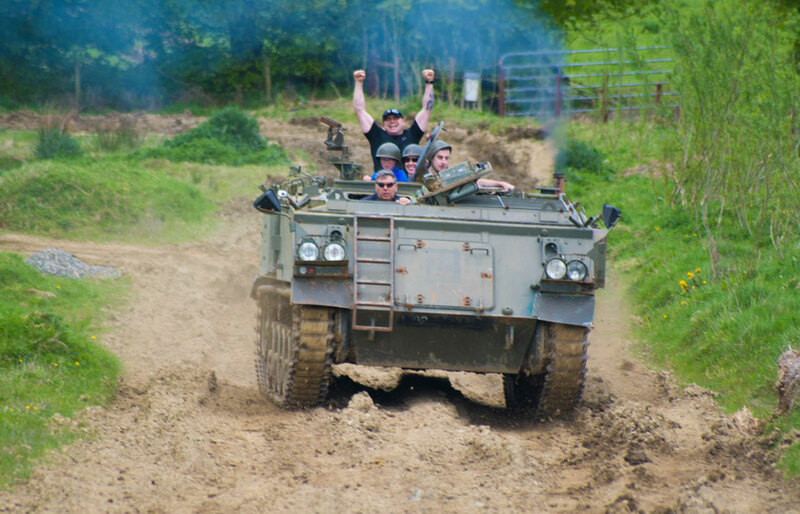 Don’t underestimate how much fun donning a helmet and zipping around the grounds in a modern tank is – it’s guaranteed to bring out your inner sergeant major. Try the local cider: sure, it doesn’t sound promising given that ‘Cockagee’ cider translates from the old Irish as ‘goose turds’, but we promise it’s delicious. Produced at The Cider Mill, Slane, and naturally sparkling, it’s made using the ancient technique of Keeving, a method unique to Ireland. An alternative to prosecco the apple juice is fermented for over a year before being bottled. Lunch at Brabazon restaurant: located at the 18th-century Tankardstown manor house in Slane, Brabazon's menu features ingredients grown on the restaurant's allotment and involves superbly done classics such as chicken supreme and crème brûlée. 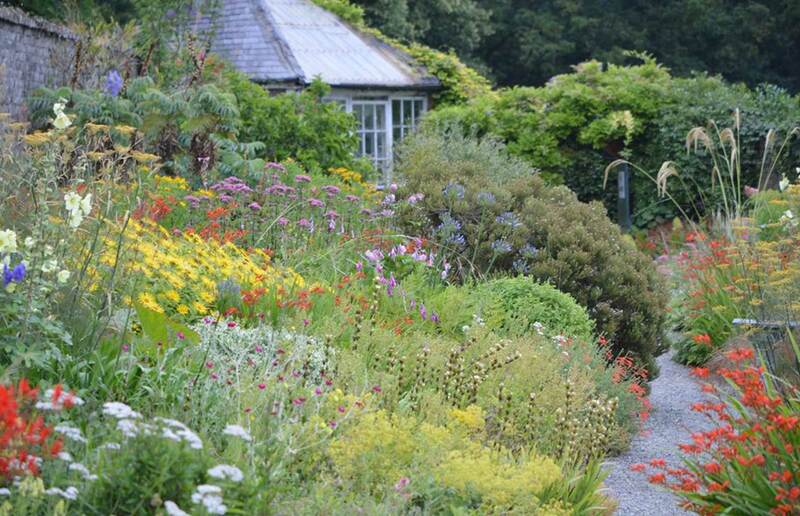 Then work off lunch with a stroll around the pretty walled garden. Spend a leisurely afternoon exploring Drogheda: known as the gateway to the Boyne Valley, Drogheda is the ideal town to explore on foot. Pick up a copy of the visitors’ guide in Tholsel tourist office and visit St Oliver Plunkett’s head in St. Peter’s Church. It’s worth a stroll to see St Laurence’s 13th century Barbican Gate, before crossing the river to Millmount Fort’s tower for magnificent views over Boyne Valley. Eat dinner at: Scholars Townhouse Hotel. This Victorian building is now a 16 bedroom boutique hotel. But its crowning glory is the fine restaurant with 2 AA rosettes – Atlantic scallops, braised lamb shank with duchess potatoes and mango and cardamom panna cotta await. Rest your head in Dhrogheda at: the Westcourt Hotel. Vibrant palm-print wallpaper, emerald green velvet chairs and imposing pillars - a lot of thought has gone into the design of this boutique hotel situated in the centre of town. And you’re sure of a good night’s sleep in the bedrooms which have a more soothing palette of creams and muted greens with cosy beds. 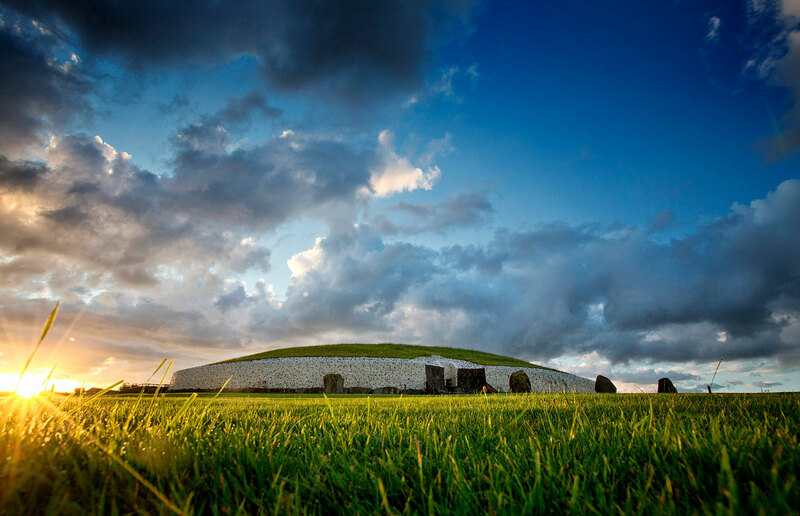 Go back 5,000 years at Newgrange: move over Stonehenge and the Great Pyramids of Giza, Newgrange monument is older, dating from 3200BC, and is one of three UNESCO World Heritage Sites in Ireland. Decorated in ancient swirl designs by the Stone Age farmers that built it, to see this ancient tomb up close you’ll need to book ahead and enter via the Bru na Boinne Visitors Centre. You can even enter the ballot to see the Winter Solstice sun align with the passage and chamber, the only time of the year any natural light enters the amazing structure. Lunch at: Monasterboice Inn. Travellers have been stopping here en route to Belfast for over 200 years. If you haven’t had your fill of Irish steak already, this is a great place to fuel-up on fillet, ahead of your journey home. 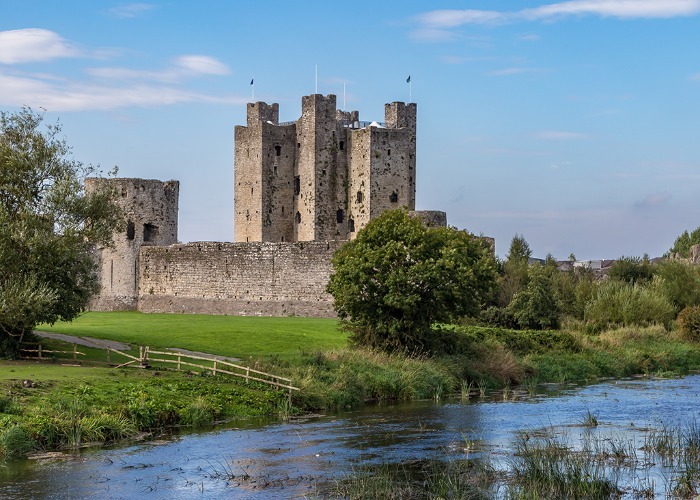 Have a mini-roadtrip: our itinerary takes in the highlights but there’s also a 140-mile driving route around the Boyne Valley that links the area’s 33 heritage sites including Bru na Boinne, Drogheda and Loughcrew Cairns. See a film set at: Trim Castle. It might have been set in Scotland, but large parts of Mel Gibson’s Braveheart were actually filmed here at Ireland’s largest Anglo-Norman castle. Pack a picnic for: Beaulieu House and Gardens. 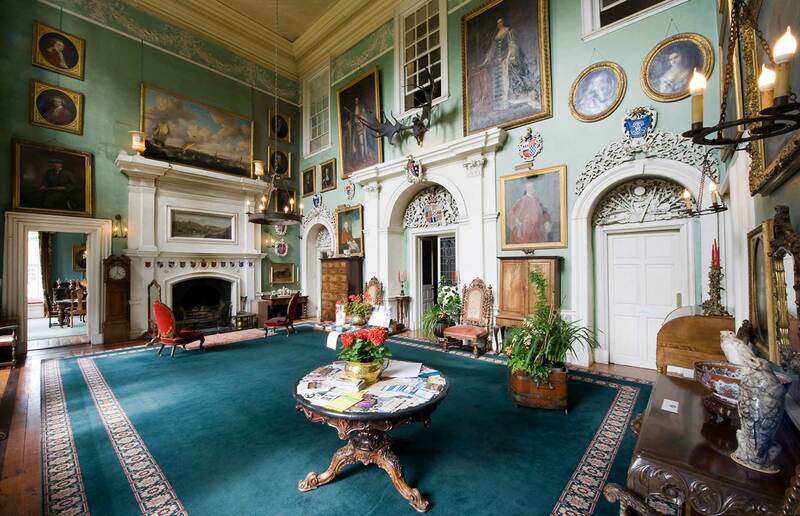 Take a guided tour around the mansion stuffed with 18th-century treasures, before heading out to the beautiful gardens to set up your picnic on the banks of the River Boyne. Aer Lingus operates up to 30 flights per day from London to Ireland. One-way fares start rom £24.99.